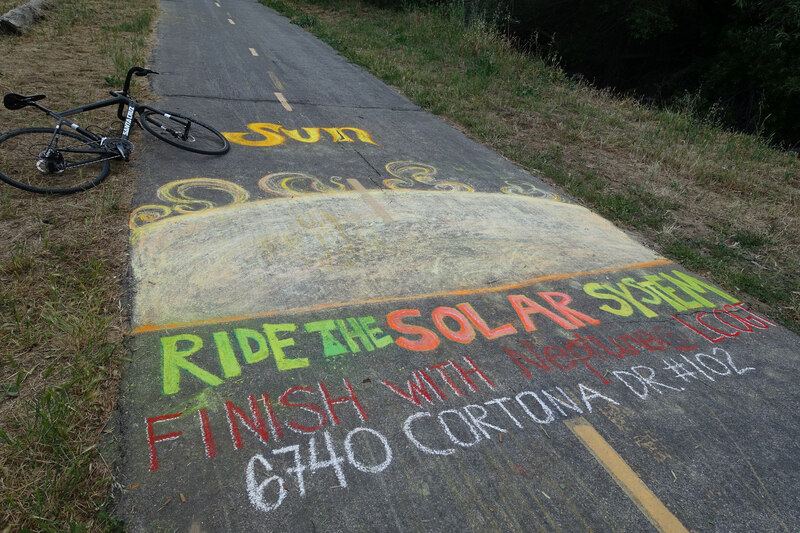 LCOGT has participated in this year’s Cyclemaynia event in the best way we know how: by geeking out over both cycling and astronomy at the same time. I thought it would be neat to do a scale model of the solar system that people could ride in order to experience in order to gain a deeper appreciation of how vast the solar system really is. I’ve spent a good deal of time in the last few days searching for a good library to draw star charts (finder charts) that I could use to integrate with AstroChallenge. 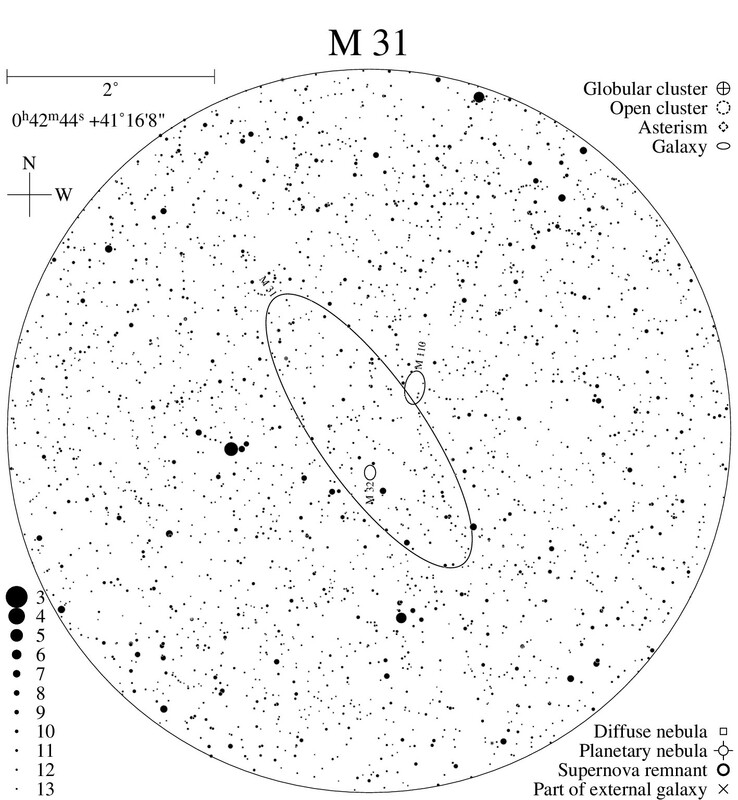 While there are plenty of utilities to create star maps, they mostly consist of desktop software or websites that are not open source. Eventually I found fchart which resembled was I was looking for. A set of python scripts with minimal dependencies that would output star maps! This I could use. I’ve been working on new project recently called AstroChallenge. While the details of what exactly AstroChallenge is will have to come later, rest assured, it has to do with Astronomy. One of the bits of information I’m interested in is whether a particular celestial object is visible in the sky or not. 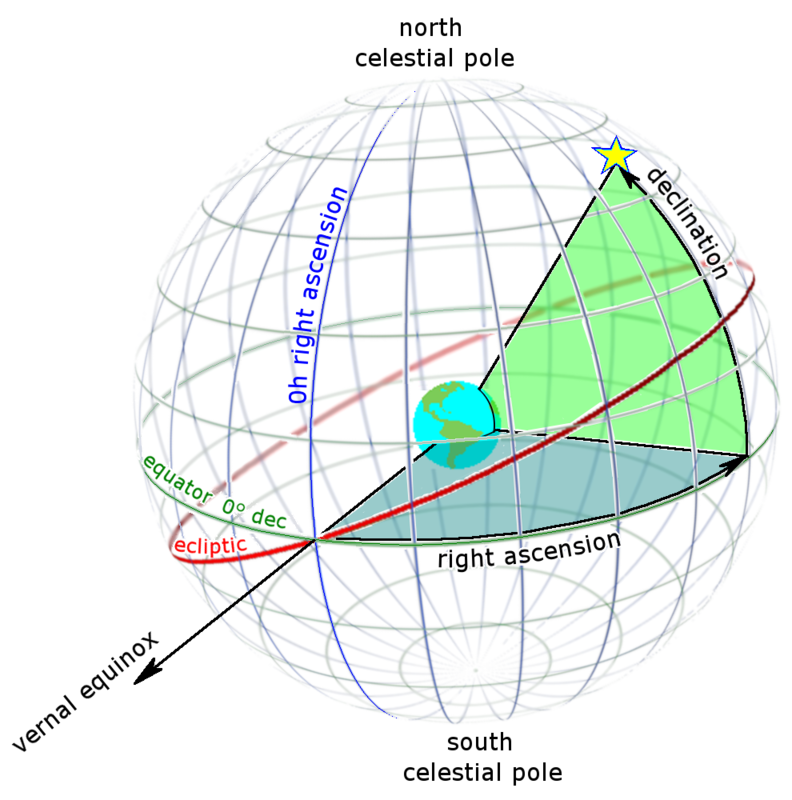 Given an observer’s latitude, longitude and elevation and an object’s right ascension and declination it becomes a straightforward calculation. How great is community college? I recently began taking classes at Cabrillo Community College in Santa Cruz California out of interest in astronomy. The college offers an AS that is pretty impressive: it requires an (expected) amount of physics classes but also includes many astronomy specific classes dealing with planetary science, cosmology and observational astronomy. I was surprised and impressed after I took a look at the catalog - it didn’t take me long to enroll.